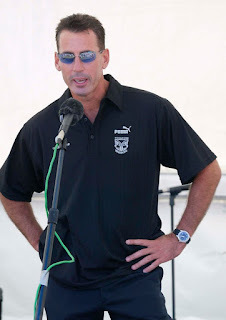 New Zealand Warriors Faither Supporters : Time to step up Eric Watson. Again. Time to step up Eric Watson. Again. Huge fan of Eric Watson. 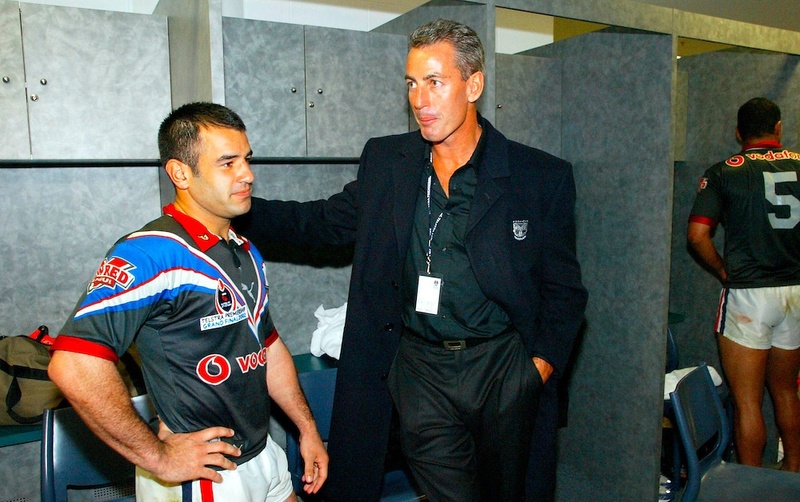 Before he bought a 75% stake in the Auckland Warriors the club was in all sorts of strife on and off the field. Poor results on the field saw record low crowd numbers, sponsors ditching the club and owners unable to keep feeding the bottomless pit that the club had become. That was until a mystery buyer the media had dubbed the White Knight stepped in and offered to underwrite the club. The aftermath wasn't pretty. The new company started from scratch which meant not honouring any of the previous companies debts to vendors or player contracts. Despite that the fact remains that a New Zealand based team in the Australian Rugby League competition would have been entirely lost to all New Zealanders. Always thankful that he got the club to this point and dipped into his own pocket during the early days so we could pay the bills. That being said I believe there comes a time when the owner has to take charge. The club is at crisis point and something drastic needs to change or the Warriors brand will suffer irreparable damage. The membership numbers are high and merchandise has never sold better but how long will that continue if the club keeps disappointing fans year on year? Much better to spend something now to retain the current fan base then wait for them to disappear and end up having to pay the bills from your own pocket every month cause the fans have abandoned you. Some may see this as over the top and ridiculous but history has already taught us that lesson. 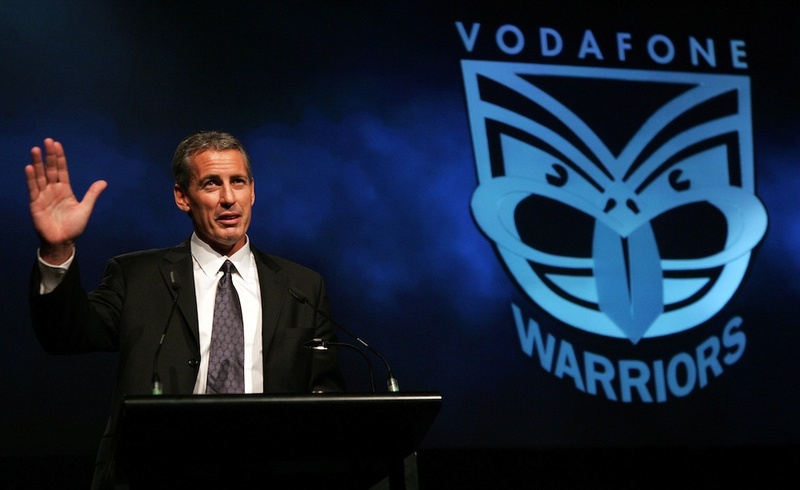 According to some reports the Warriors earned $24 million in 1995 yet only 3 years later Auckland Rugby League were hemorrhaging money and desperate to sell it. Performances only got worse under Tainui, Boyle and Lowe. As already stated the Warriors were within weeks of folding. 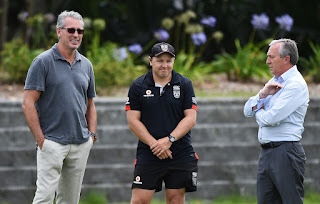 What needs to be to turn the club around has been argued ad nauseam and will continue to be argued until the Warriors achieve consistent success. 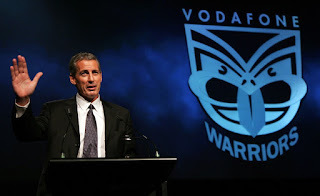 Whether its the coach, training staff, players or all of the above is anyone's guess but one would have to trust that the Warriors current CEO Jim Doyle will answer that question once his report is done on this season and how it all went wrong. If the report finds that it is indeed the coach will Watson be willing to dip into his own pocket once again to pay out the current coach's contract and pay for a new coach? Will Watson again resort to untried rookie coaches or will he finally invest in a notable coach? Looking at all the coaches that have been hired under Watson's watch his modus operandi would suggest he will go the cheap option instead of moving and earth to secure a supercoach. Something he had an opportunity to do when Wayne Bennett the club his services but the club opted to stick with Andrew McFadden. Watson has done it before and it led to the clubs most successful season ever in 2002. He can do it again. Whatever happens there is no denying that the current model isn't working and no amount of successful businessmen and former All Black coaches will fix that. Best to nip it in the bud before it reaches a point where the fans and sponsors will have had enough and even Eric Watson won't be able to keep the place going. The Warriors fans are amongst the most passionate and forgiving fans there are but even our patience can wear thin. Don't test us any further Eric Watson. Its getting old and tired.